We hope you can join us for our Spring Open Weekend Marquees + Suppliers Showcase this weekend at the Hawarden Castle Pavilion. Throughout the weekend our Score Hut Bar will be selling the best sausage rolls and tartlets made fresh from the Hawarden Estate Farm Shop Deli as well as some sweet treats to keep you going. Stay with us after your wedding or event. You and your guests will wake up to the view of two historic castles in beautiful surroundings - guaranteed to blow away any cobwebs from the evening before. We'll have our glamping tents set-up for you to see first-hand this weekend. 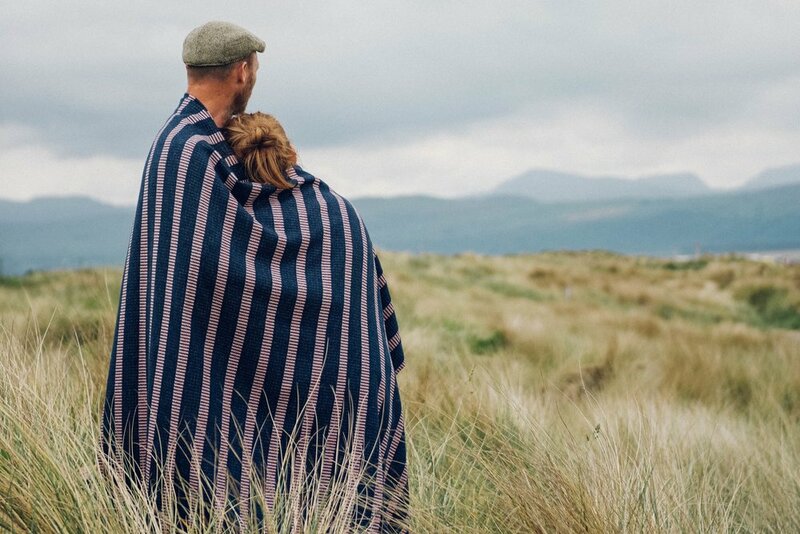 Nythu offers a bespoke online wedding gift list service; working with established craftspeople and emerging talent from Wales and the UK, Nythu carefully curates ranges of homewares including cushions, blankets, tableware, glassware, artworks and more for the perfect wedding wish lift. Elen, the founder of Nythu, will be with us all weekend - come along and say hello! Safe and Sound Outdoors will be providing archery for all throughout the weekend. 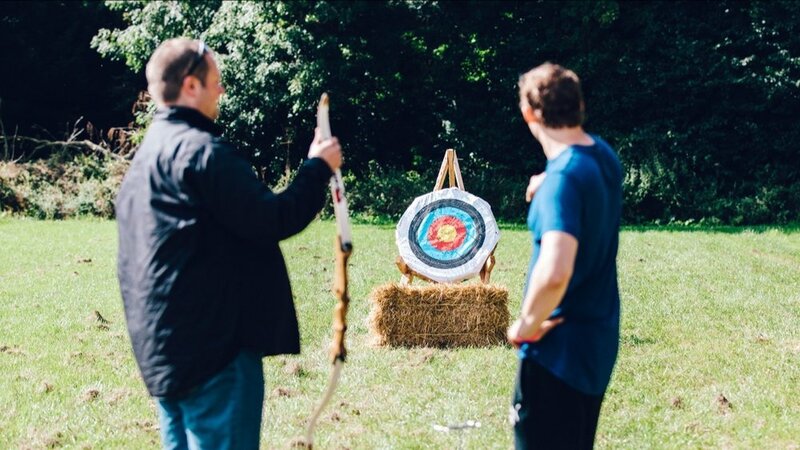 Craig and the team offer a range of outdoor activities whether it be archery, axe-throwing, archery tag and more, these guys can add a whole new dimension to your event. Fierce Blooms is an artisan florist and flower grower with a design studio and cutting garden nestled beside a historic canal in rural Cheshire. 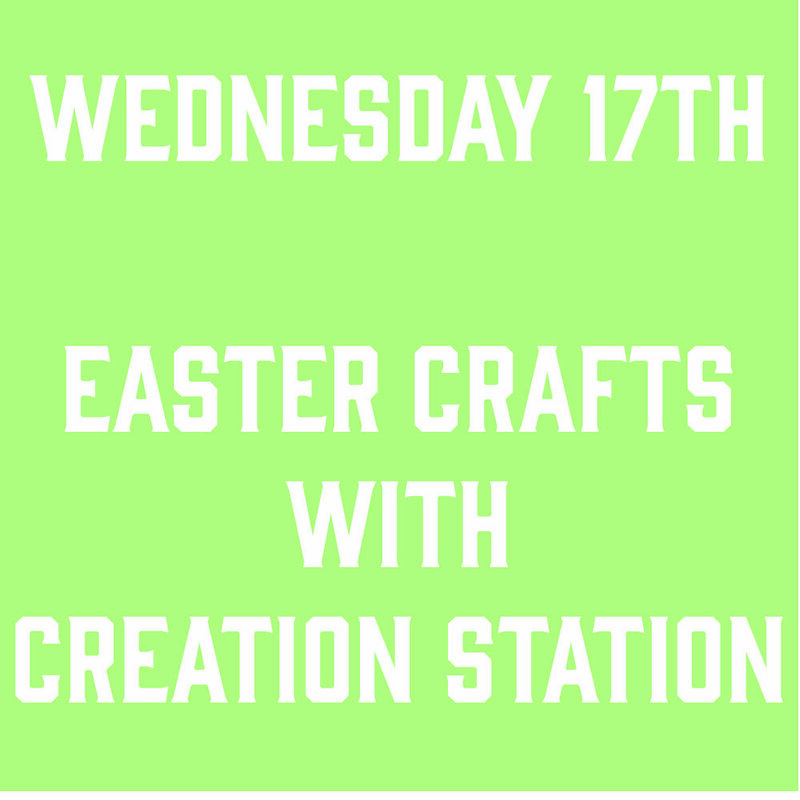 Kathryn will be joining us on Sunday 28th April running two Floral Crown Workshops at 11.30am and 2.30pm. Please contact Kathryn directly via www.fierceblooms.com to book your place. 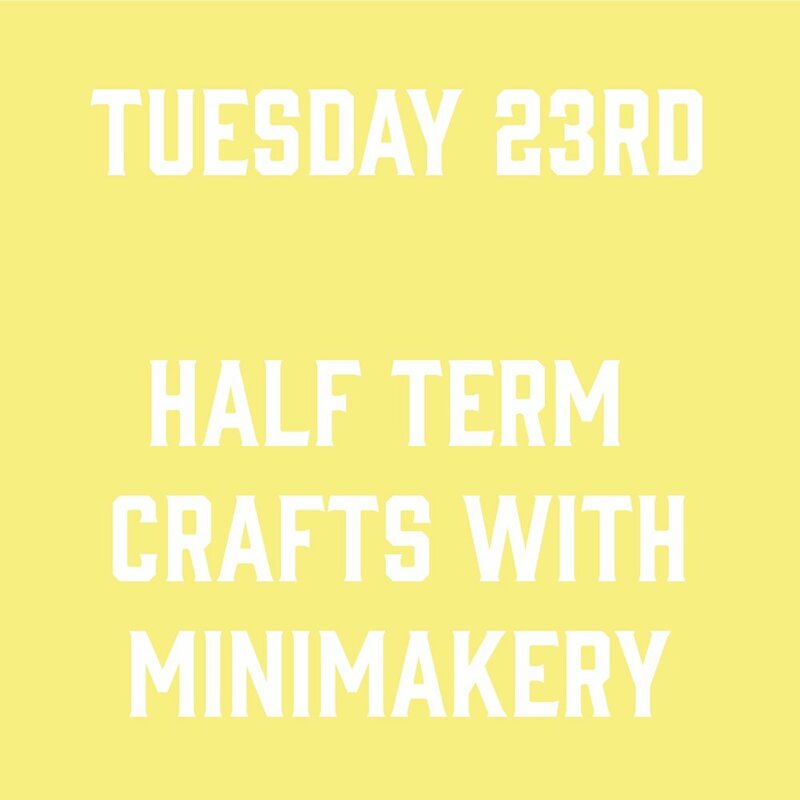 Lou's Awesome Arty Party will be hosting some pop-up arts and crafts sessions on Saturday 27th April to entertain the little ones whilst you take a look around! David and Sabine will be set-up on Saturday 27th April offering spoon whittling sessions. David, aka The Whittlings, is a regular here, offering workshops at the Farm Shop and the Good Life Experience Festival. This is your perfect opportunity to try wood carving. 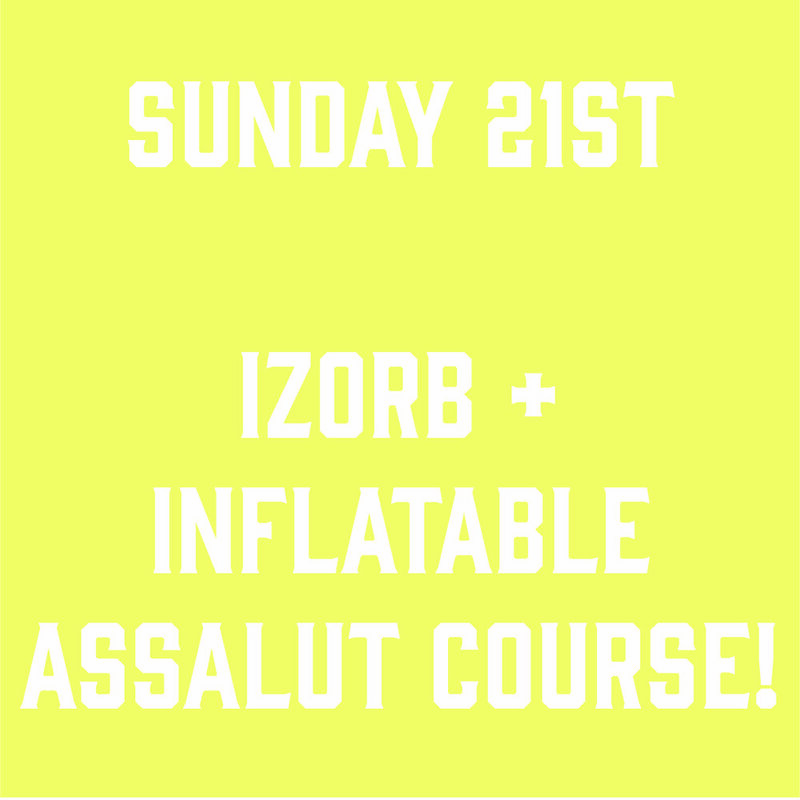 You never know - this could be the start of your new hobby! Throughout the weekend we will be joined by Simon Howe, a solo guitarist performing beautifully crafted arrangements of classic and modern romantic songs from the likes of The Beatles, Rolling Stones, Sting, Ed Sheeran, Nora Jones, Tracy Chapman and many more! Posh Frocks and Wellies are the contemporary marquee people from Cheshire. We have worked with Sarah, Steve and their team for years and we love what they do. They will be setting up a range of their traditional marquees and stretch tents decorated in a variety of ways this weekend. Event Equipment will be lighting up the Pavilion and surrounding woodlands this weekend. We have been working with Richard and his team for years with our sister business the Good Life Experience Festival. The team offer lighting and power distribution for small parties, weddings, markets and town events to large festivals adding the wow-factor to any event. Blue Loos will be proving their luxury loos and powder rooms throughout the weekend. Everyone knows that loo's can be a real talking point of any event so it pays to get them right, which these guys do. The Hawarden Castle Pavilion itself will be fully dressed for a range of events; Spring wedding feast, party and private meeting space. If you would like any information about hosting your event with us, please make sure to chat with us during the weekend. If you can't make it, get in touch to make an appointment at a more convenient time for you. 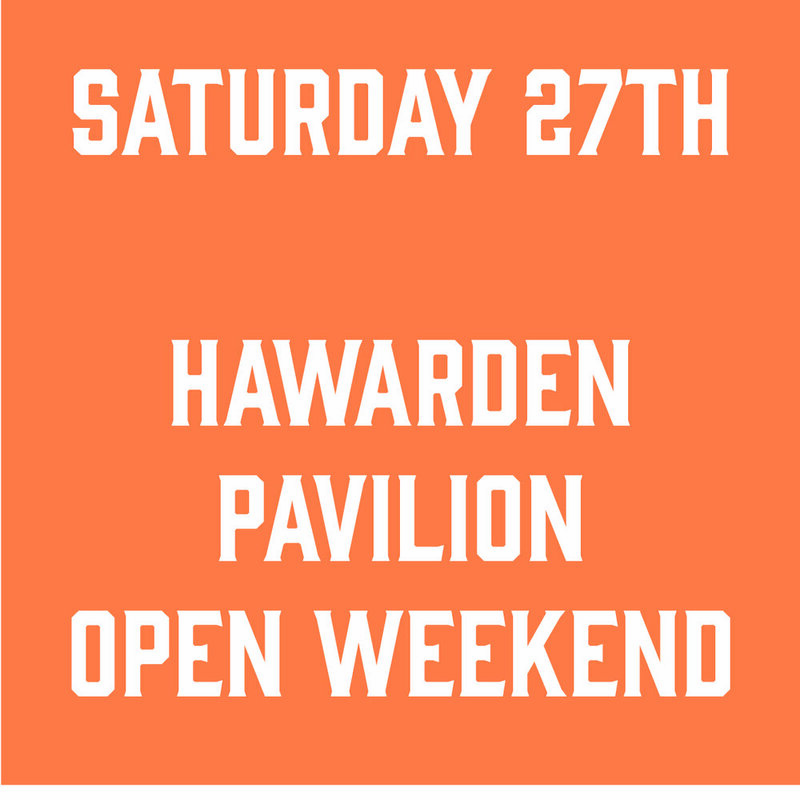 Please navigate to the Hawarden Estate Farm Shop and follow the signs to the Pavilion. The location is amongst the most beautiful anywhere in Britain. Everything takes place in or around two castles set in historic listed parkland and gardens, private nature reserve, in the keep of a 1400s castle and a 1700s drawing room. It is the only weekend of the year that this site is open to the public. You can run wild or you can knuckle down and learn a new skill.